I ate, I drank, I started writing. 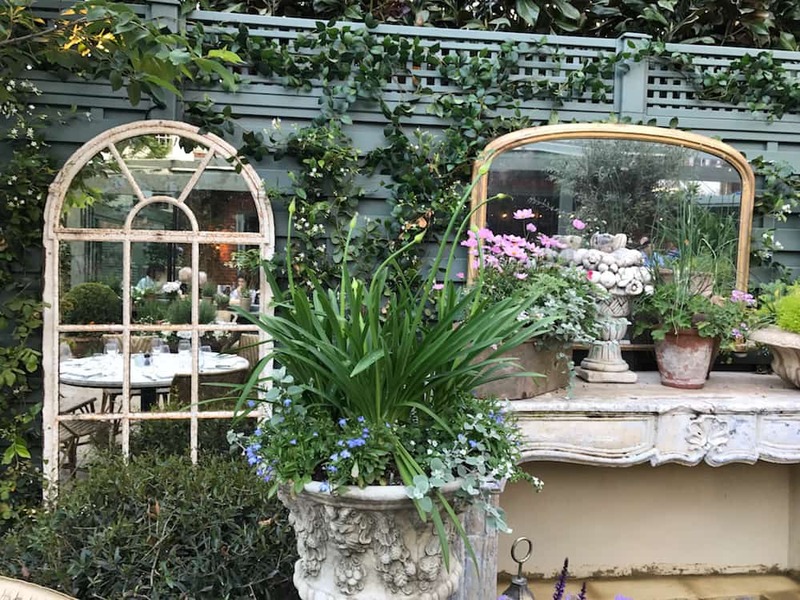 The first review evaaaahhh of brand spanking new The Ivy Marlow Garden - only on Muddy Stilettos. 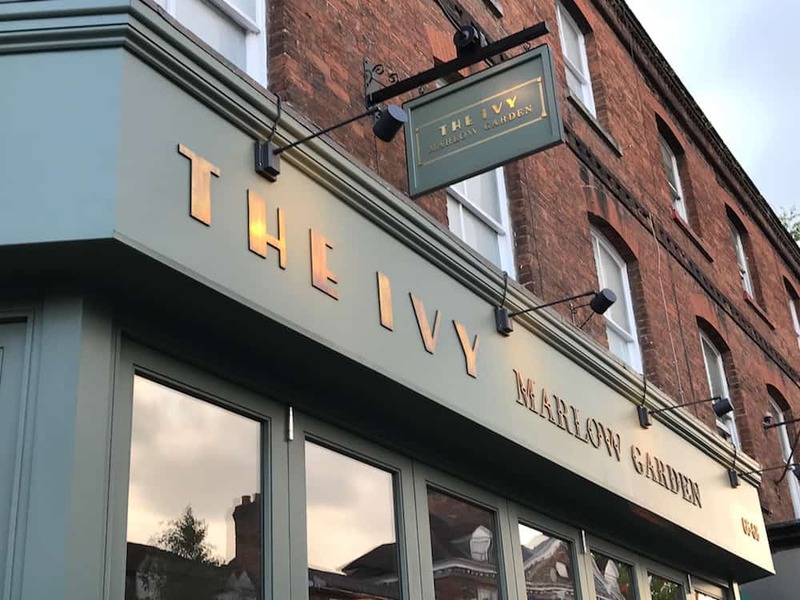 Chief Ed Hero went to the official opening of Marlow’s spinky spanky new The Ivy Marlow Garden brasserie last night and faster than you can say ‘change the tablecloths’, here’s the first review you’ll read of the place. Well, hello Marlow! 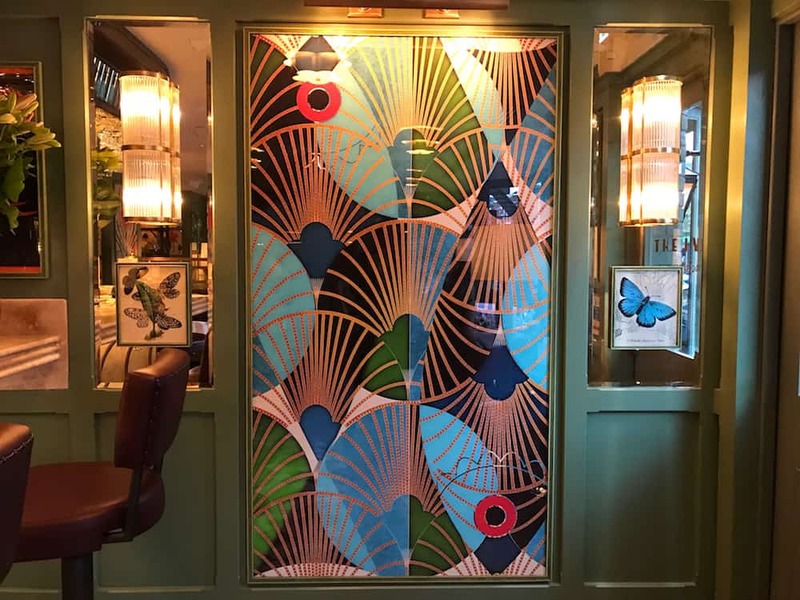 Could there be a more perfect town for the launch of The Ivy’s second brasserie outpost? 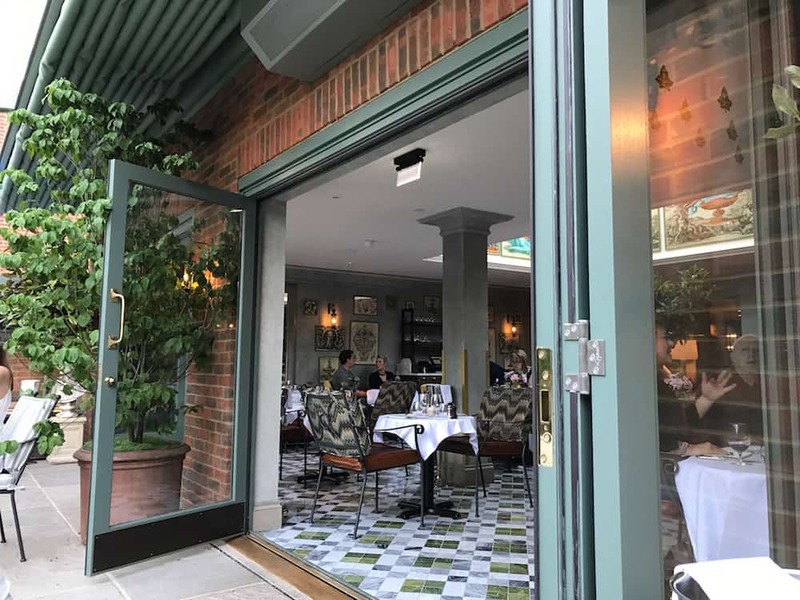 This elegant, well-heeled area already boasts Tom Kerridge’s The Hand & Flowers and The Coach and has a Michelin star knocking around in chef Sindhu, now at The Compleat Angler, so it’s no stranger to great foodie offerings. You’ll find it at the more chi-chi end of the High Street, near to Higginson Park and the river. Very lively and buzzy. Obviously it was the first night so every table was booked, but it’s a really cool space and it goes back for miles with an elegant, curved bar at the front, moving to a mix of banquette seating and velvet-chaired loungey tables with a stunning glass roof before the ‘garden’ in The Ivy Marlow Garden kicks in with outdoor seating on the large double-area patio, surrounded by large decorative flower urns, vintage mirrors and even a marble fireplace for an artfully-knocked-together antique feel. 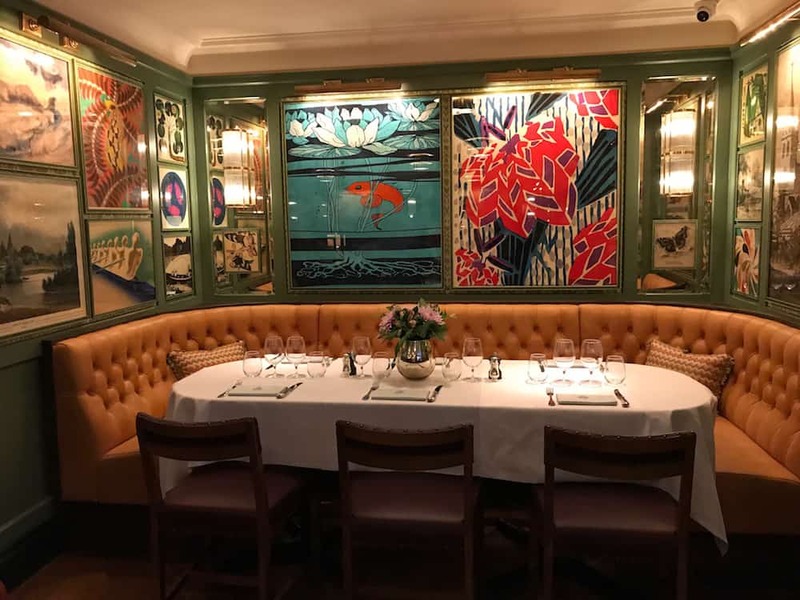 The interiors could sit very easily in London, and the serving staff all looked handsome/beautiful in suits or foxy red dresses – it’s definitely a slick, glamorous vibe they’re going for and I think they’ve hit it. 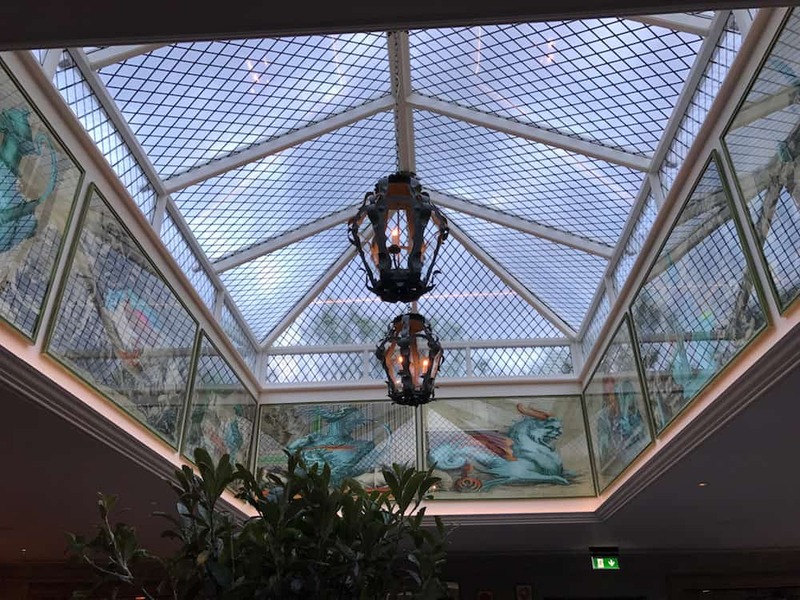 I absolutely loved the art too, really vibrant, deco-ish and uplifting, even around the extravagant skylight. Though it was very good, I’d argue that the food isn’t the star of this show – it really is about the energy and vibe of the place. 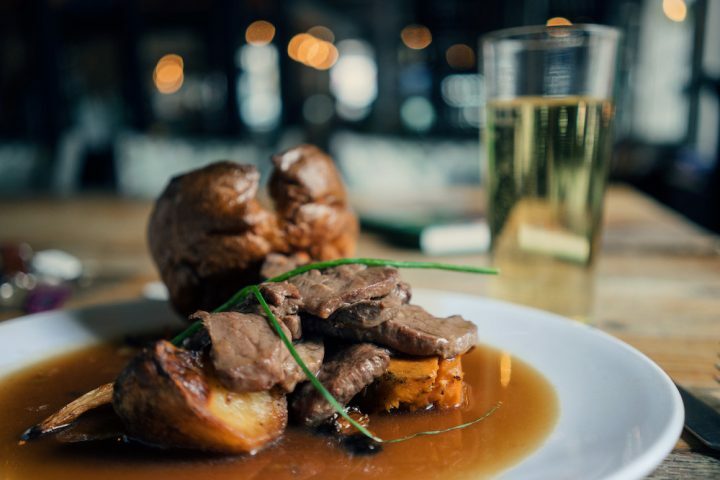 We’re in a brasserie and therefore the choices are fairly mainstream – along with the more interesting options of blackened cod fillet in banana leaf or aromatic duck curry you can order hamburgers, fish and chips or as I did, the famous Ivy shepherd’s pie. 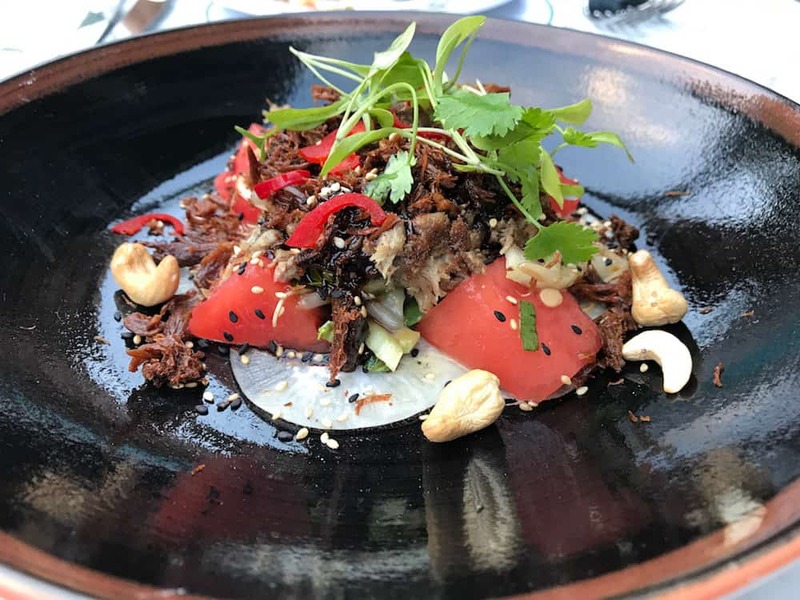 I started with crispy duck salad with five spice dressing, toasted cashews, watermelon, beansprouts, coriander and ginger – absolutely loved the sweetness of the dressing against the freshness of watermelon, though I was worrying that the whole cashews were going to ping off my plate and land on the table next to me (go on, you try spearing a cashew!). 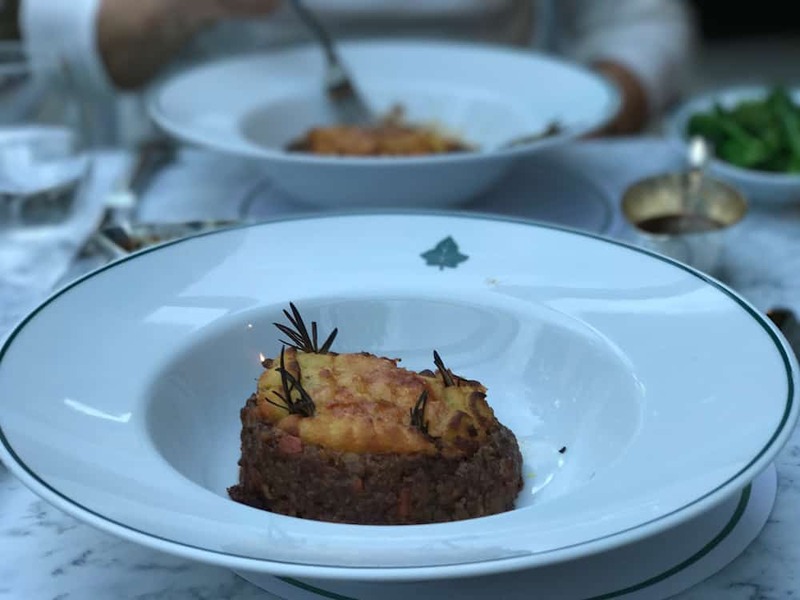 The shepherd’s pie is the signature dish of The Ivy and it was pretty much as I remember it from days of old – a lovely flourish to serve with its miniature jug of shiny gravy and the veggie extras of peas, beans and broccoli were served simply and perfectly al dente. 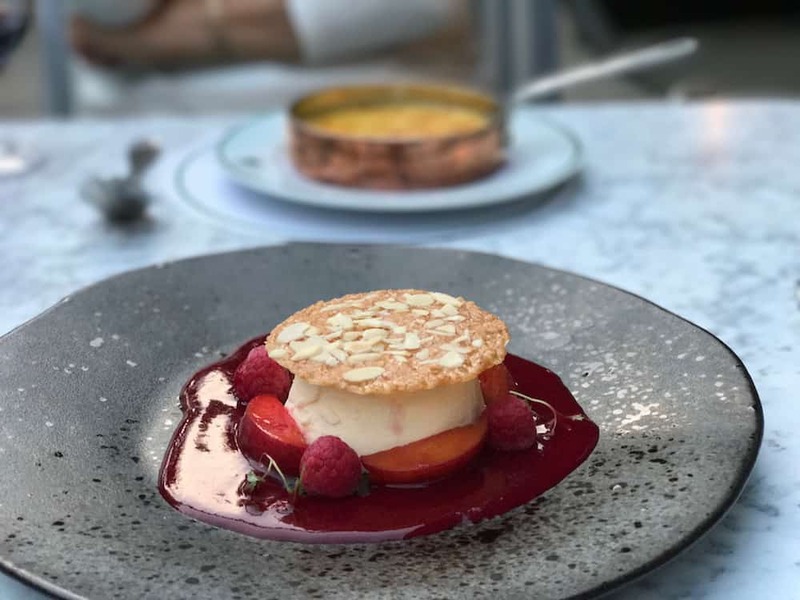 Dessert – a vanilla panna cotta with peaches, raspberry liqueur sauce and almond tuille – looked beautiful and again was served with a flourish, the sauce poured around the dessert by the waitress. Delicious, plus now I know what a tuille is! I’d say so, yes. It definitely has a chi-chi thing going on, but there were some kids dining last night and no-one choked on their negroni. Maybe you’d think twice with very small children but mainly because you won’t want the little buggers spoiling your fun! 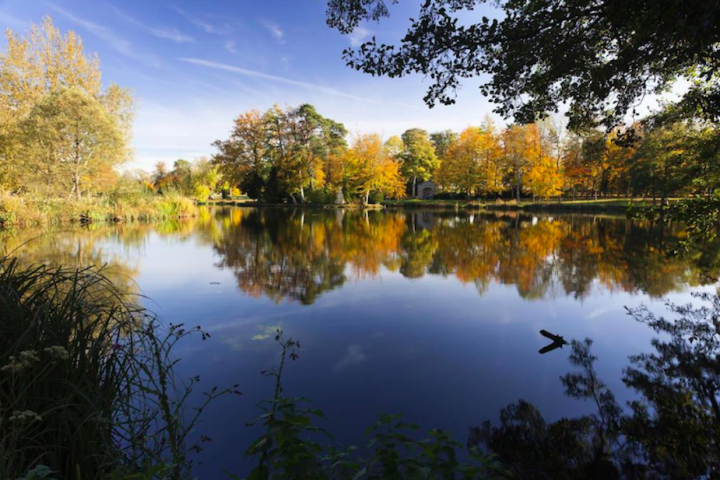 Marlow is a day trip in its own right with the river, a run of gorgeous shops including Space NK, Winser London, Whistles, Really Wild, Plume plus some high end high streety boutiques. Henley is only 8 miles away if you want to compare and contrast the two riverside towns. My mum – luckiest plus one on the planet! Good for: Anyone looking for an urbane, more London buzzy vibe that doesn’t cost the earth. Not for: Superfoodies might want to stick with 2-Michelin starred The Hand & Flowers up the road. The damage: Surprisingly reasonable. Most entrees £7-10, mains are around the £14-16 mark, desserts £6-8. My crispy duck salad was £7.95, and the shepherd’s pie £13.50. 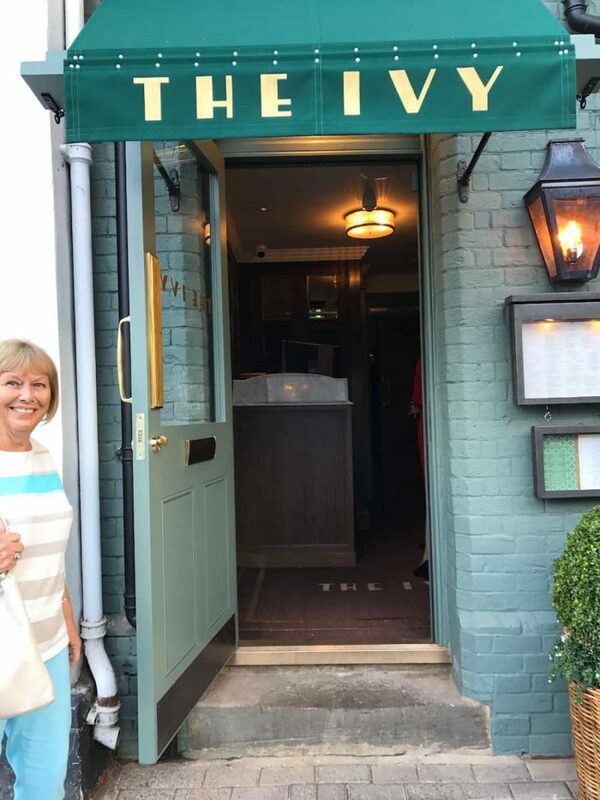 The Ivy Marlow Garden, 66-68 High St, Marlow SL7 1AH. Tel: 01628 902777.